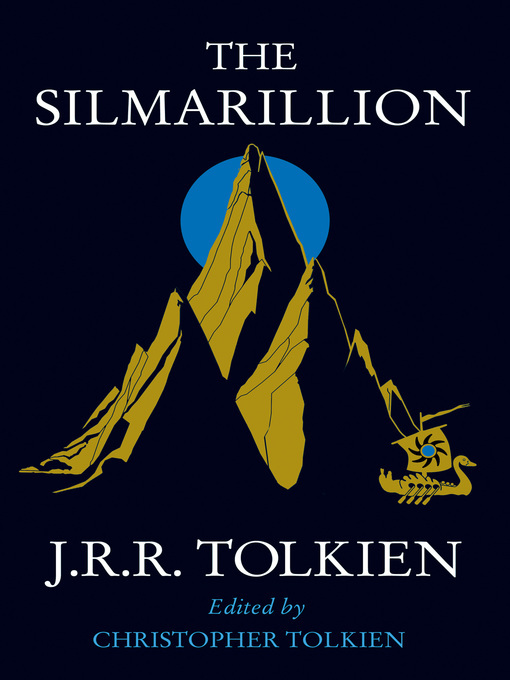 The popular paperback edition with a cover design by Tolkien himself, to complement the Hobbit and Lord of the Rings paperbacks. Includes a special preface by J.R.R. Tolkien. The Silmarillion is an account of the Elder Days, of the First Age of Tolkien?s world. It is the ancient drama to which the characters in The Lord of the Rings look back, and in whose events some of them such as Elrond and Galadriel took part. The tales of The Silmarillion are set in an age when Morgoth, the first Dark Lord, dwelt in Middle-Earth, and the High Elves made war upon him for the recovery of the Silmarils, the jewels containing the pure light of Valinor. Included in the book are several shorter works. The Ainulindale is a myth of the Creation and in the Valaquenta the nature and powers of each of the gods is described. The Akallabeth recounts the downfall of the great island kingdom of Númenor at the end of the Second Age and Of the Rings of Power tells of the great events at the end of the Third Age, as narrated in The Lord of the Rings.